We're passionate about delivering an incredible service at a great price. Over the last 10 years we've had many happy customers. Read our testimonials. Take a look at some of the recent roofing work we've completed in Brighton. If you want to send us a written enquiry, please click the button below. 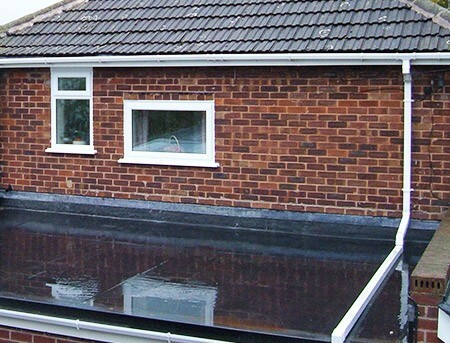 For any flat roofing requirements in the Brighton area, whether it be installation, maintenance or repair, we are the experts to turn to. 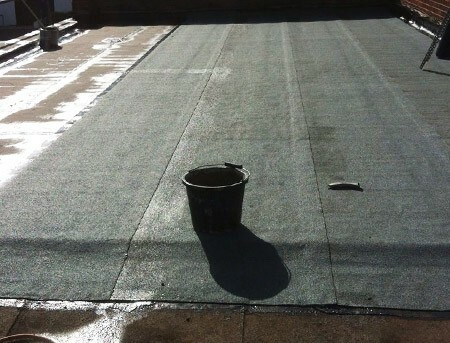 We're experienced in all aspects of flat roofing, and adept at using a wide range of materials. We have also built up a reputation for quality, service and value. We've been established since 2008, and in that time we've built up a reputation in the Brighton area for offering a quality roofing service - something we're immensely proud of. We're also approved by IKO and ICOPAL - two highly respected manufacturers of roofing materials, and can offer a 20 year manufacturer backed guarantee when fitting ICOPAL approved flat roofing. We also offer a roofing survey service for homebuyers reports and those who are looking to buy a property, utilising our high-definition drone. Please ask us for more details and a quote. We're proud of our loyal customer base and it's a pleasure that many of them return to us time and again to receive a personal, friendly service. We also strive to work quickly and efficiently, and to minimise mess and disruption. It's your home, after all. Above all though, it's the quality of work that our roofers do that has people referring and recommending us. We're ready and waiting to take your call. If you want to discuss any roofing-related matter you can turn to us for a no-obligation consultation and fully itemised quotation. Why not call us today on 01273 976887 and one of our roofers will arrange to come and visit you. Call us today and we'll arrange providing a free no-obligation quote.